Volvo has decided the proper way to retire the current generation of the XC90 is by launching a Signature Edition packing all the bells and whistles the Swedish SUV could have. Lately we've been talking a great deal about the next-gen XC90 due at the end of 2014 but Volvo hasn't forgotten the current model. Meet the Signature Edition, a range-topping variant based on the R-Design trim level which comes with additional equipment such as an RSE multimedia system for the rear seats, Volvo Premium sound system, RTI navigation, electric sunroof, heated front seats, leather upholstery, aluminum inserts and electrically-adjustable rear seats. On the outside we notice several aluminum touches on the mirror caps, engine protection panel, rear diffuser, roof bars and side skirts, along with new 19-inch Ixion alloys, xenon headlights and tinted rear windows. The whole package can be had from a pricey 62,850 EUR in France which is a lot of money but Volvo mentions buyers will save 2,595 EUR compared to a regular XC90 specified with all the goodies the Signature Edition comes with. 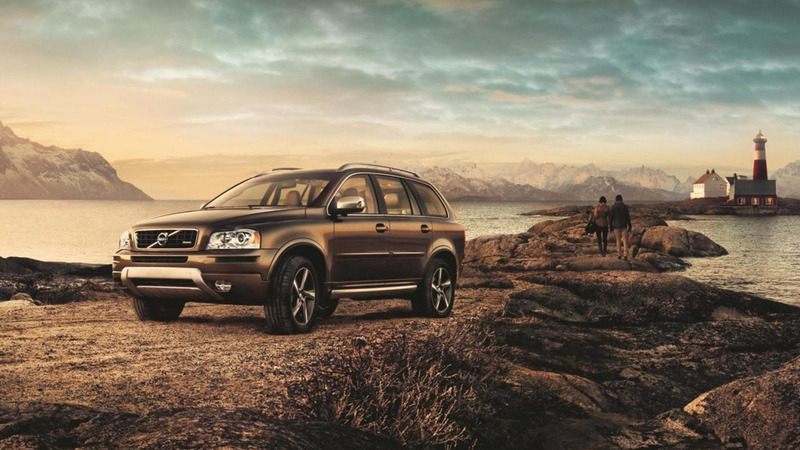 In addition, dealers have received approval from Volvo to offer discounts which we assume are quite significant since the new model is just around the corner.